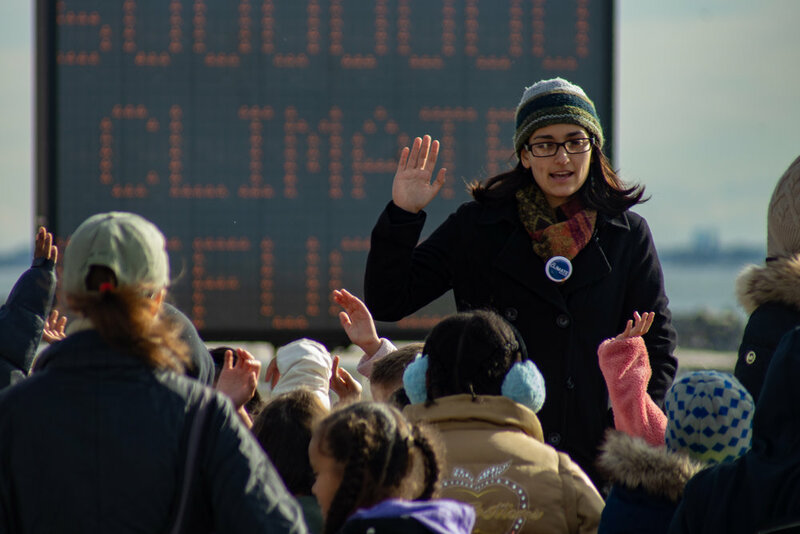 We led a climate science lesson for 5th graders at PS 317. 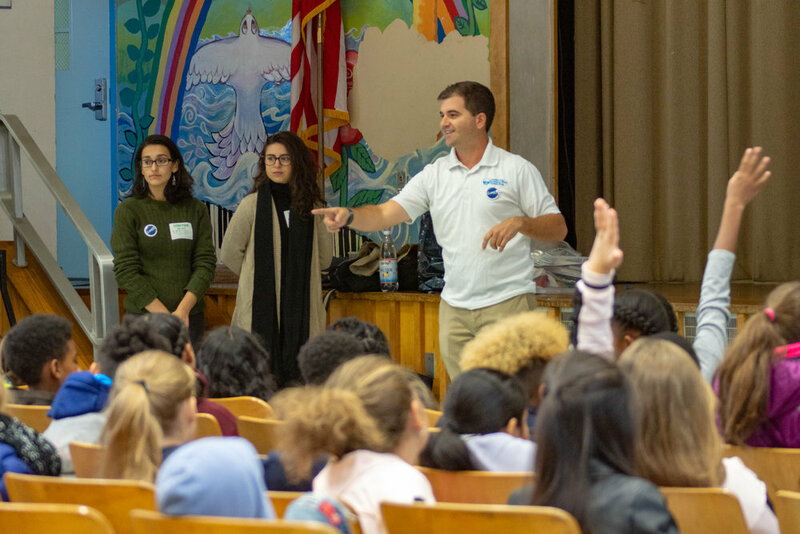 We tied the discussion to the climate changes felt most in the Rockaways, and Alex Zablocki from Jamaica Bay-Rockaway Park Conservancy spoke about local inspiring conservation and resiliency work being done in the students’ neighborhood. Afterwards, we visited the Rockaways Climate Signals site, and the students drew pictures on tiles to answer the question: what does climate change mean to you? Presented in partnership with Jamaica Bay-Rockaway Parks Conservancy.